While Google Play game services already supports iOS via a Unity engine plug-in, an upcoming update will see the new cross-platform multiplayer functionality become available. Should a developer choose, this new functionality will allow for asynchronous and real-time multiplayer matchmaking across both iOS and Android. While the unity plug-in is certainly a step in the right direction for cross-platform mobile gaming, for many developers it will be the still in development non-Unity based option that will persuade them to latch on to the new functionality. This could point at a change in the the way things have historically worked for some of the major mobile gaming platforms moving forward. Microsoft is reported to be looking into the space as well with mobile achievements, friends lists and multiplayer through Xbox Live. 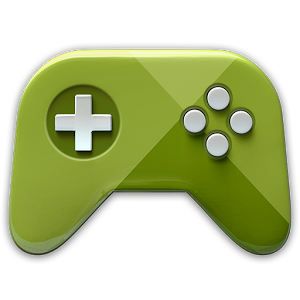 Google says many of the features for its cross-platform gaming initiative will be available to devs as of tomorrow, and that we are likely to hear more details this week as GDC moves forward.